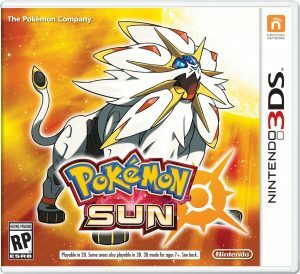 Pokémon Sun and Moon available for Pre-Order for $31.99! 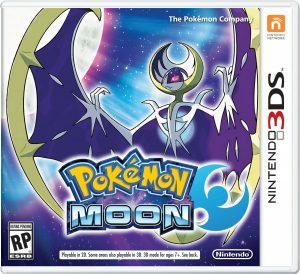 You are at:Home»BUZZ»Pokémon Sun and Moon available for Pre-Order for $31.99! Now that Pokémon Go has taken over the US and the world in a short while, the Pokémon train is running full steam ahead with the availability of Pokémon Sun and Moon – now for pre-order! Both Sun and Moon will be the latest Pokémon games since Pokémon Ruby and Sapphire were released two years ago – November 21, 2014 to be exact. Pokémon Sun and Moon has a release date set for November 18, while that is more than 4 months away, this will be the hit game that Pokemon Go lovers will want for the holidays. The retail price for the Nintendo 3DS game is $39.99, if you have Amazon Prime, you can save 20%, bringing your final price to $31.99 and guaranteed shipment to arrive on release day! What do you think? Time to pre-order or way too early? Tweet us @AsianGeekSquad!